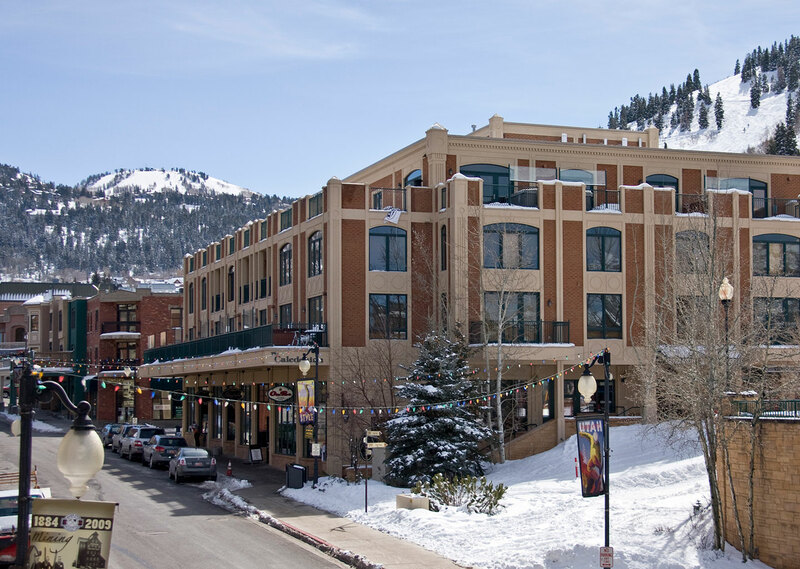 Main Street luxury is yours for the taking. 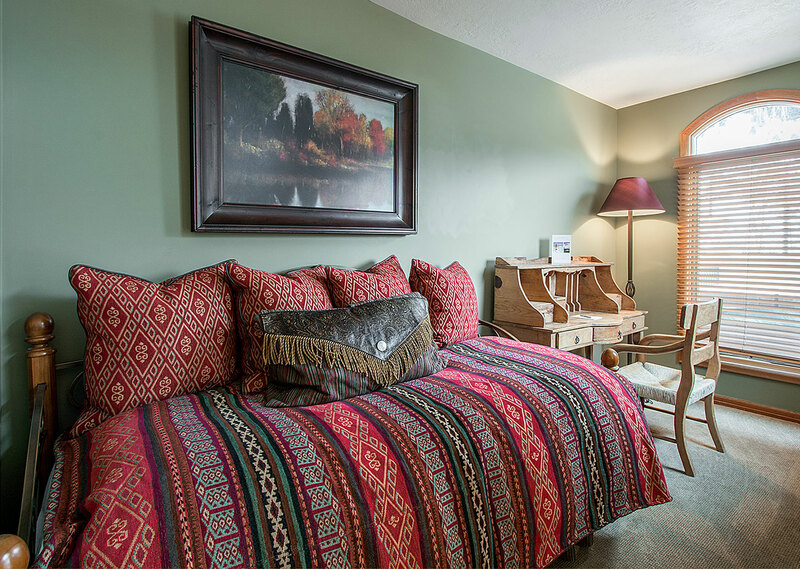 Each of these exquisite deluxe condominiums is a downtown paradise. 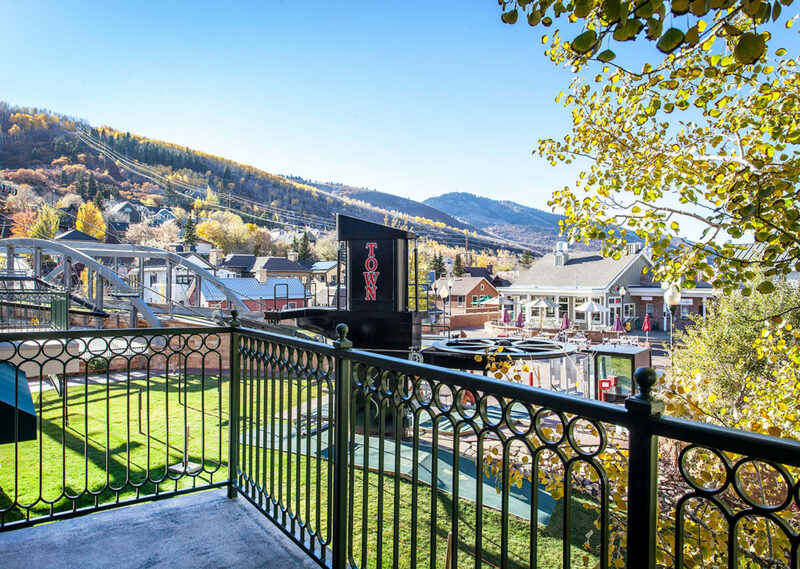 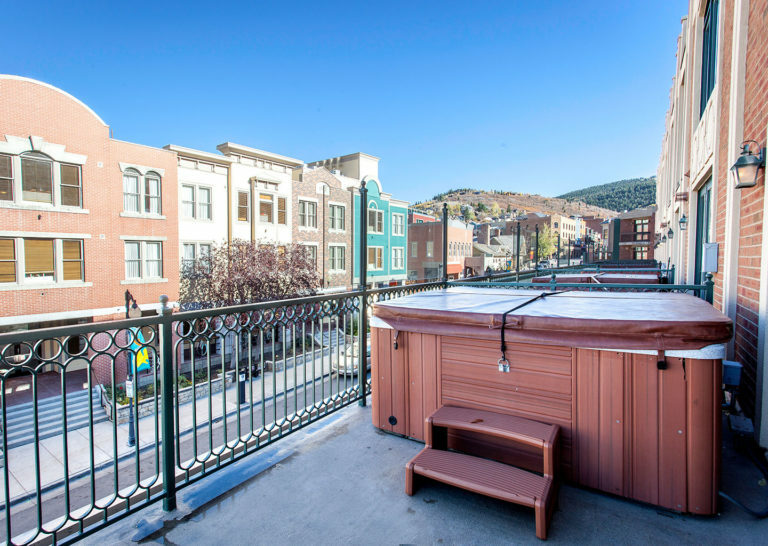 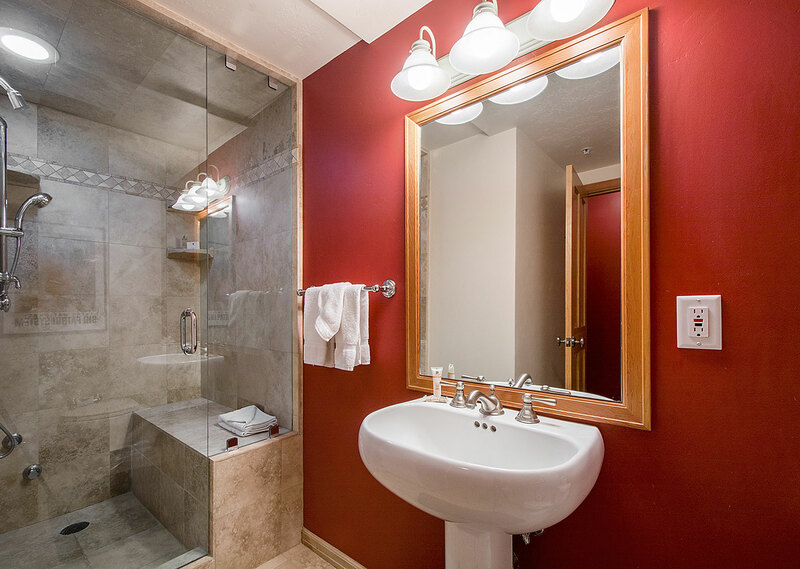 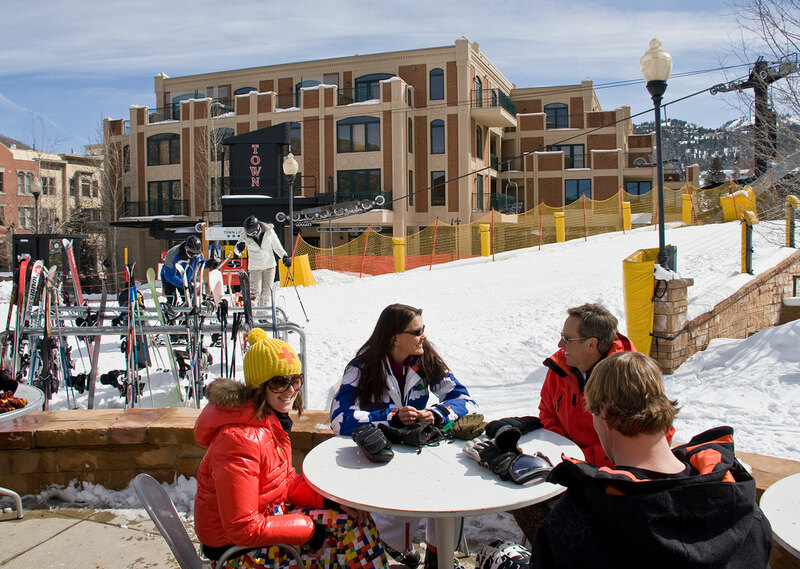 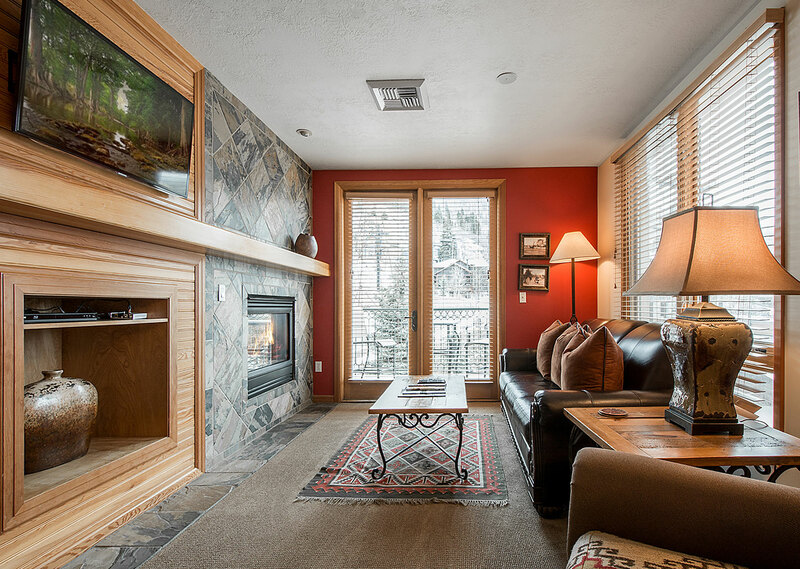 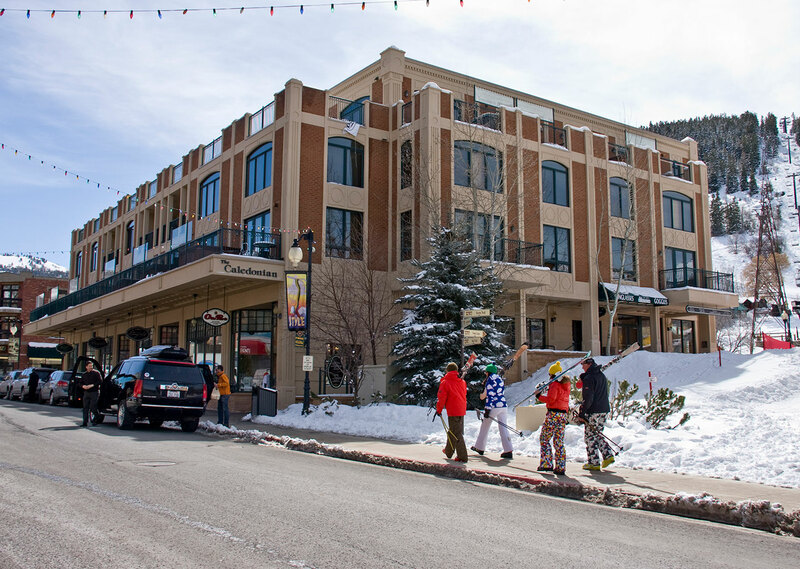 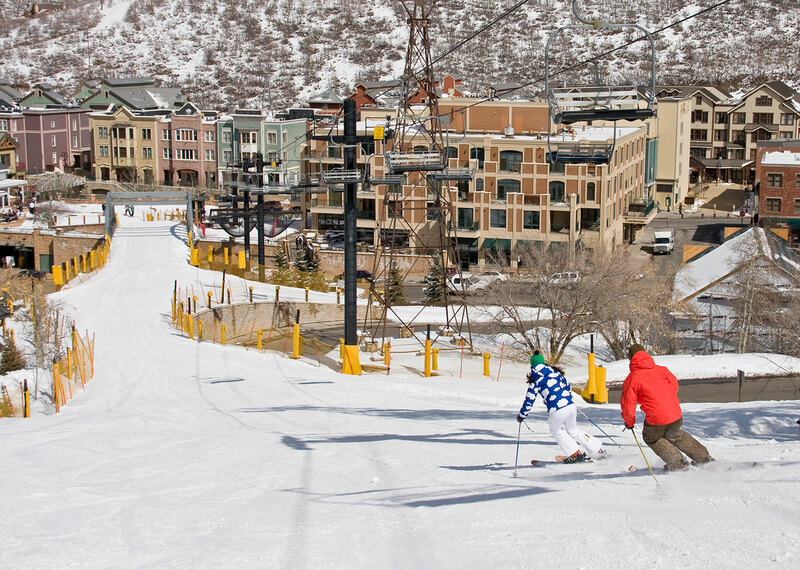 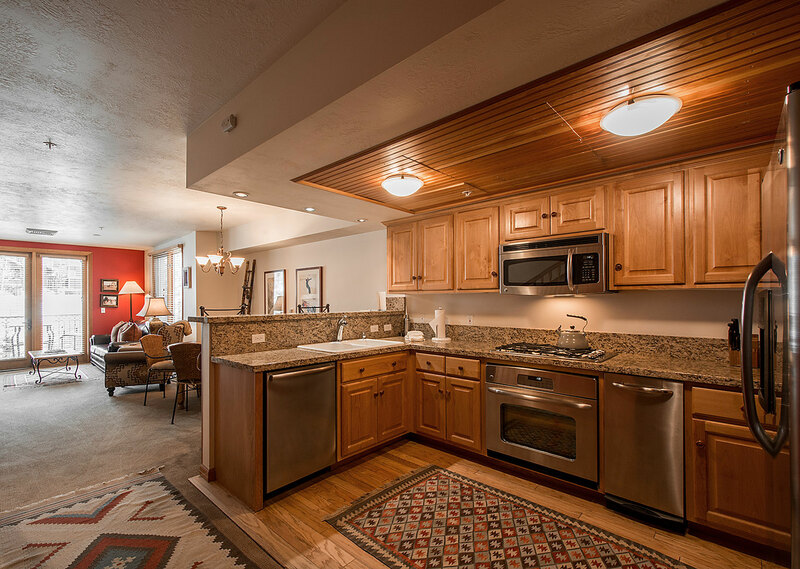 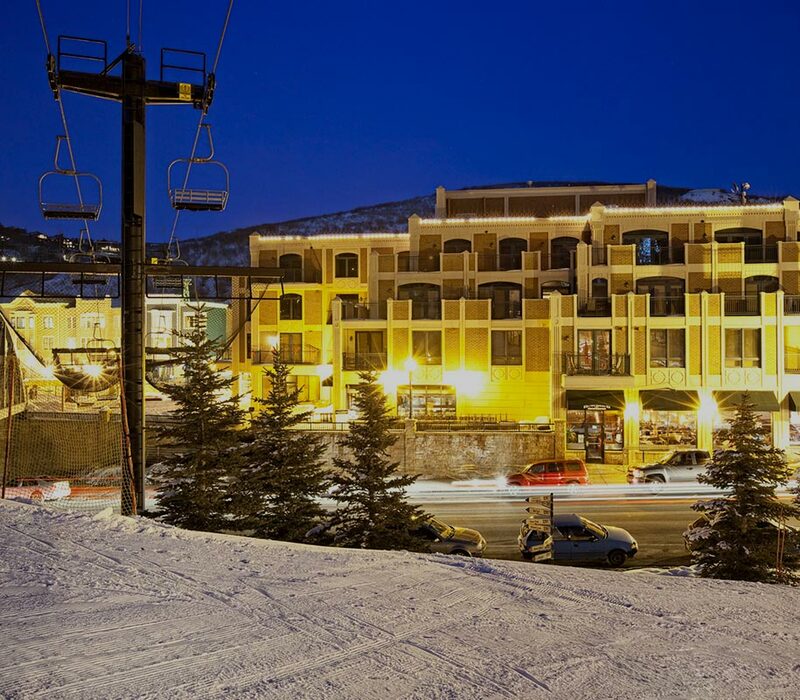 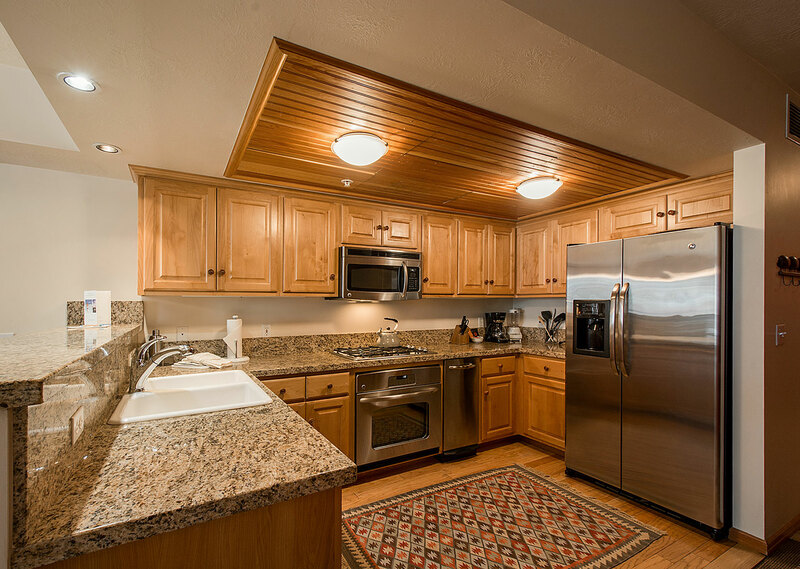 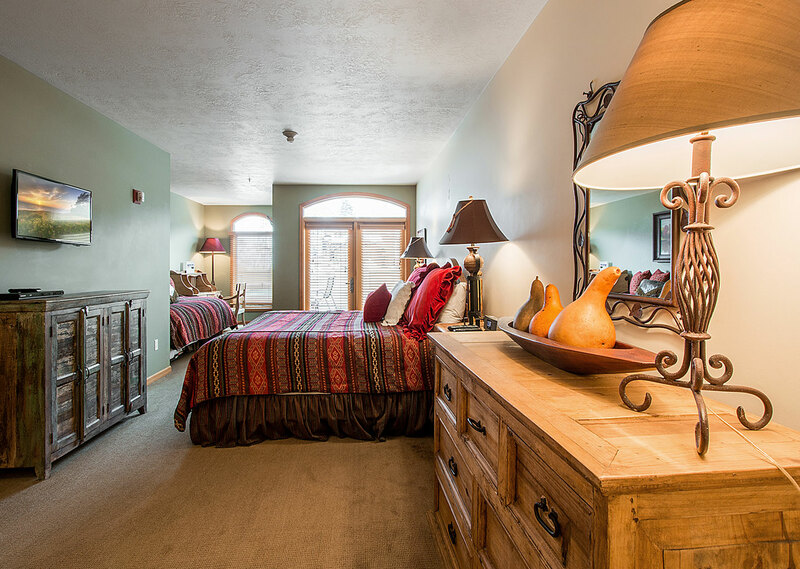 Features like full kitchens, gas fireplaces, private balconies with hot tubs, and more stretch across two full floors of upscale living in the heart of Park City.